"I want to thank everyone involved in the project. 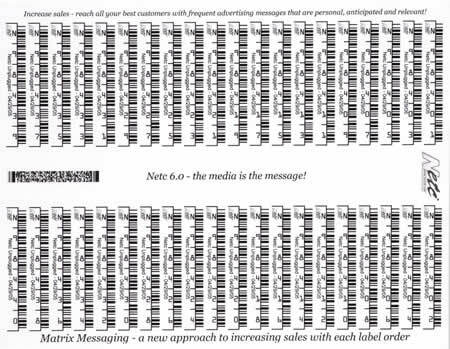 You printed a lot of labels in a short amount of time. Plus, you had them delivered to me UPS Next Day on Saturday. Thanks!" 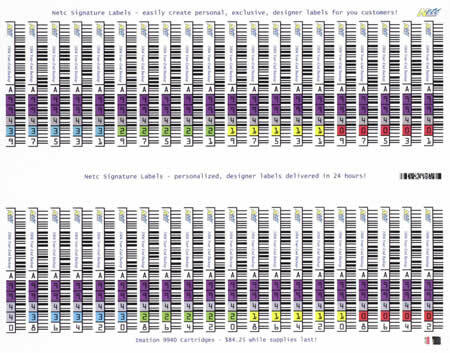 Keep valuable information right where you need it... right on your label sheets. 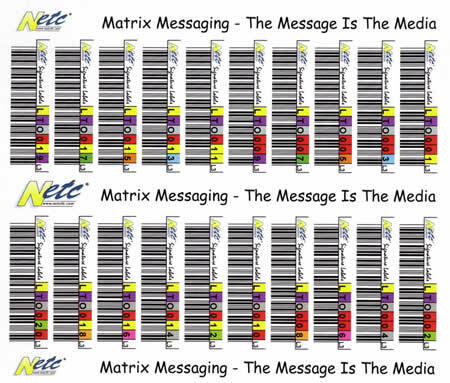 Below are a few ways you can add more value to your labels with Matrix Messages.